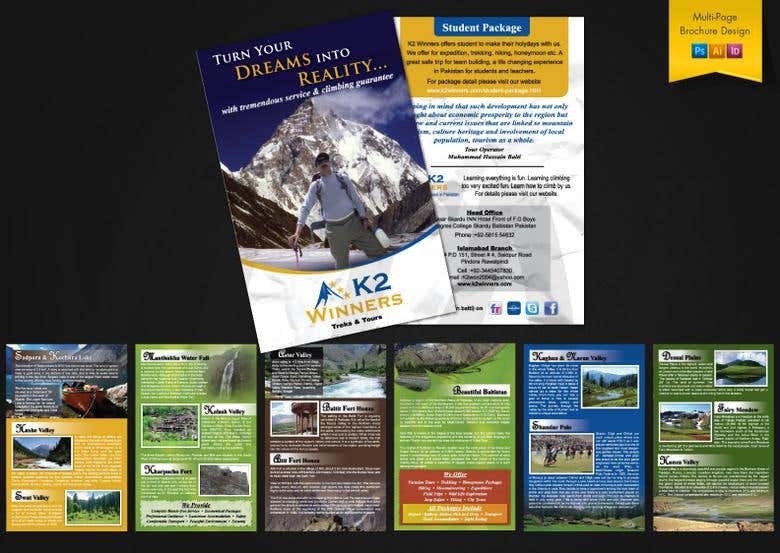 Multi-page brochure design for a travel agency supporting tourism. Tools used were Photoshop and Illustrator. Vital Solutions is a fast growing software house, which provides software solutions to international clients in various domains. Established with the vision to serve the international businesses with IT services of highest quality, Vital Solutions is making its mark as a quality software house. Our definition of quality is that "it is a measurement of client satisfaction while maximizing their return on investments". Within a short period of time, Vital Solutions has built a list of satisfied clients. We have provided IT consultancy to various renowned local and international companies.